It’s important for every homeowner to have an honest and trustworthy roofing contractor on call. However, we know how hard it can be to find a reputable professional that’s capable of getting the job done right the first time around. That’s why we’re here to share with you our pro tips to help you find the right roofing contractor for your home. 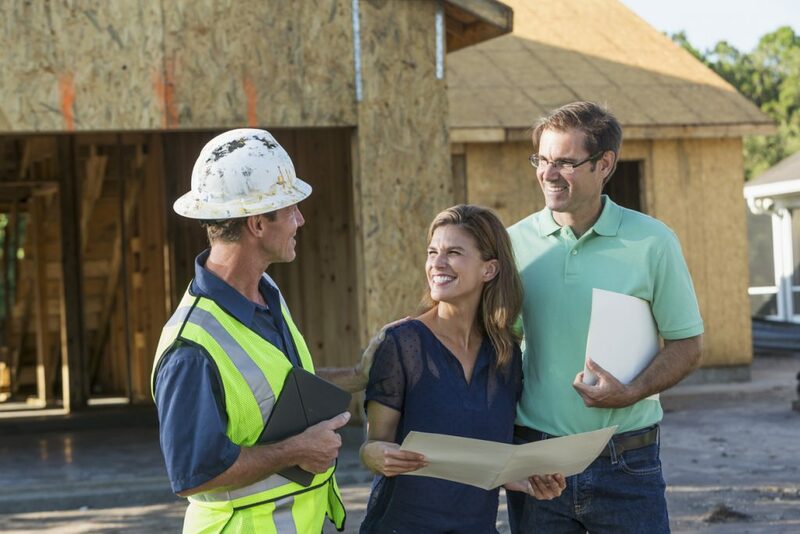 You reduce the chance of any issues when you choose a contractor from your community. They’re more familiar with local rules and regulations. They also have a relationship with local crew and suppliers. So all and all, they can get your job done more quickly and efficiently compared to others. 2. Research Certifications and Memberships. It’ll boost your confidence with the company once you see all their certifications and licenses. Take it one step further and start researching them on the Better Business Bureau website. GAF factory-certified contractors are required to maintain satisfactory ratings with the BBB in order to retain their certification. Check if the work they provide is warranted. A contractor that is proud of his work will offer warranty plans, no questions asked. Most contractors offer free estimates, but ask before you hire someone to come give you a quote. The expected outcome is that you’ll be able to compare quotes with other contractors without any added costs. Good contractors don’t add an estimation fee because they are confident with their work. Are their social pages filled with testimonials from previous clients? This is a BIG plus because this means they’re delivering on their promises! Landmark Exteriors prides itself on its high level of experience and craftsmanship. Our commitment to quality means we won’t cut corners, so we understand the importance of certification in the field. For 20 years, Landmark Exteriors has designed, created, and installed unique cedar, slate, tile, and copper roofing for homeowners in Fairfield and Westchester counties, as well as Long Island. To speak with our professional staff about a new roofing installation, give us a call at 203.838.3838, or visit us on the web.